Step 1: You may apply online. Go to the Veteran’s Online Application (VONAPP) Website. Call the VA if you are uncertain or have questions (1-888-GI BILL-1). Note: each program has individual requirements for eligibility. DD-2384 (Notice of Basic Eligibility (NOBE) for members of Selective Reserve). See your Commanding Officer to apply for this document. Step 3: Before each semester, submit the Lourdes “Blue Form” (Request for Veterans Benefits at Lourdes) after registering for classes. Register and submit your paperwork as early as possible to minimize delays. Step 4: Each student is required to report their enrollment verification on a monthly basis through the Veteran Affairs W.A.V.E website. Students who receive VA education Benefits under Chapter 30 or 1606 must certify current credit hours on or after the last day of each month while attending school. You can certify your enrollment by visiting the WAVE website or by calling 1-877-823-2378. 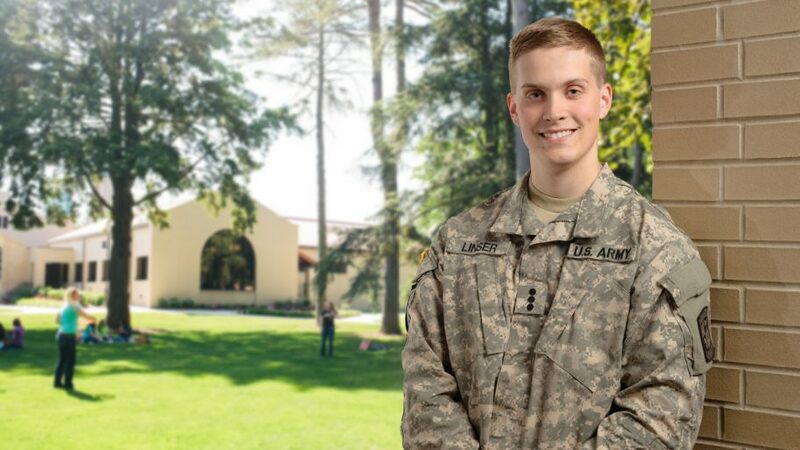 Step 5: Lourdes University encourages all students, (including veterans, service members, and family members), to file the FAFSA (Free Application for Federal Student Aid). If you have any questions about how to file the FAFSA, please contact the Lourdes Financial Aid Office, 419-824-3732. If you have had a change in your income status, you may qualify to file a Special Conditions Appeal.